Welcome to the Williamsburg Salt Spa where our love of salt began! 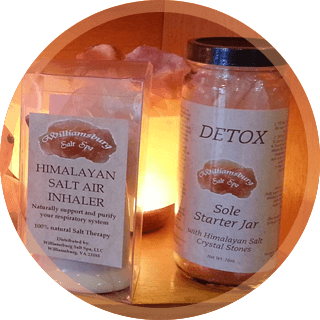 Our wonderful "salty" journey started in 2008 where we used our Polish heritage and the influences of the world famous Wieliczka Salt Mine to build our one of a kind, first on the East Coast, salt spa. Here at the Williamsburg Salt Spa we truly cherish our customers as they are the foundation of this business and we look forward to expanding our amazing salt spa family! 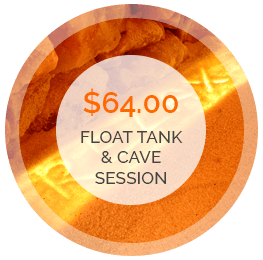 We welcome you to enjoy our services whether it be with a relaxing session in our salt cave, floating your stresses away in one of our two float tanks or enjoying a tranquil full body massage. We look forward to seeing you at the spa! 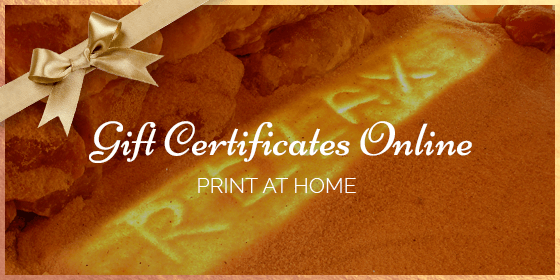 Enjoy relaxing, traditional salt therapy treatment used by Europeans for hundreds of years. Tons of salt create a great environment for guests, adults and children, with respiratory problems. Salt contains elements essential to life; iodine, calcium, magnesium, potassium, sodium, iron, selenium, copper – these are just some of the microelements whose lack or shortage in the body leads to serious health problems. One of the best spas I have ever been to. I always get a massage when traveling and this place is absolutely stellar! Greatest massage ever!!! Hot stones was the best!!! This trip was a surprise from my wife and would highly recommend this place to everyone!!! This was so wonderful. Laura's massage was extremely relaxing and accommodating to my health issues and made me feel comfortable the whole time. Thank you! Incredibly relaxing! I am speechless after my hot salt rock massage. Incredible! Something unique for our vacation! My wife and I had the best massages at the Williamsburg Salt Spa. The massages were personal, professional and just what we needed. 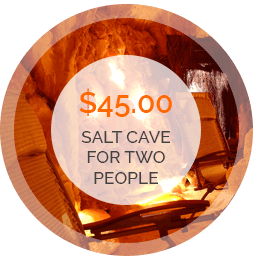 I came for a salt cave session and massage after a particularly difficult and stressful week- finally used my Mothers Day gift certificate. 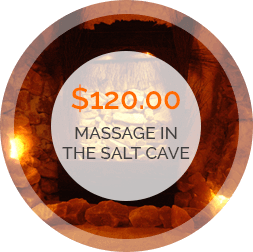 The salt cave is so relaxing and restorative and the Swedish massage by Sara got all the knots and kinks out of my muscles. Now I feel terrific! My wife and I come down to Williamsburg every year for our wedding anniversary ( 12 years this year) and ave now made the tradition of coming here and getting hot salt massage. It is an absolutely wonderful treat. I love it here, and will continue to come back as often as I can! I feel so rejuvenated and recharged. The massage with hot stones by Tina was amazing and followed by the salt float tank made the whole experience heavenly. Would definitely recommend. Thank you!! I feel so rejuvenated and recharged. The massage with hot stones by Tina was amazing and followed by the salt float tank made the whole experience heavenly. Would definitely recommend. Thank you! My husband and I enjoyed our salt cave session, it was unique experience, visiting from Florida will definitely remember this relaxing time, much needed. The experience was very relaxing. At one point, I felt completely weightless. It relaxed my body and my mind. My body aches feel so much better. It was like true meditation. Great experience. Williamsburg Salt Spa offers the ultimate relaxation experience by having you float in tanks of silky, skin temperature water, which have been saturated with the purest quality salt. 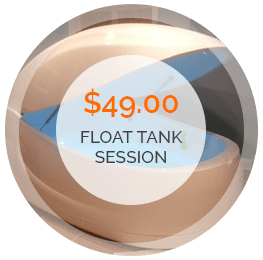 Floating is a perfectly calming experience having no contact points, no movement, no postural muscle action. You will be fully supported, and will expend no physical energy to maintain your position in the water. 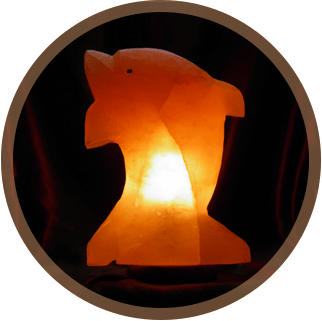 Reduce tension, stress and relieve pain during our amazing Hot Salt Rock massage. 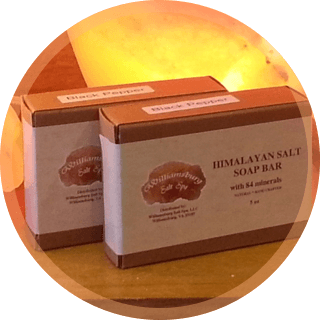 The warmth of the salt rocks with 84 minerals penetrates deep into sore muscles and the heat causes the body to release toxins. Infrared saunas are an effective tool for natural healing and prevention. Infrared light has the ability to penetrate human tissue which in turn produces a host of anti-aging health benefits making infrared saunas one of the “hottest” therapies for overall healthier living. If you want to get yourself back into balance, the benefits of an infrared sauna may be just what you need to achieve your wellness goals.